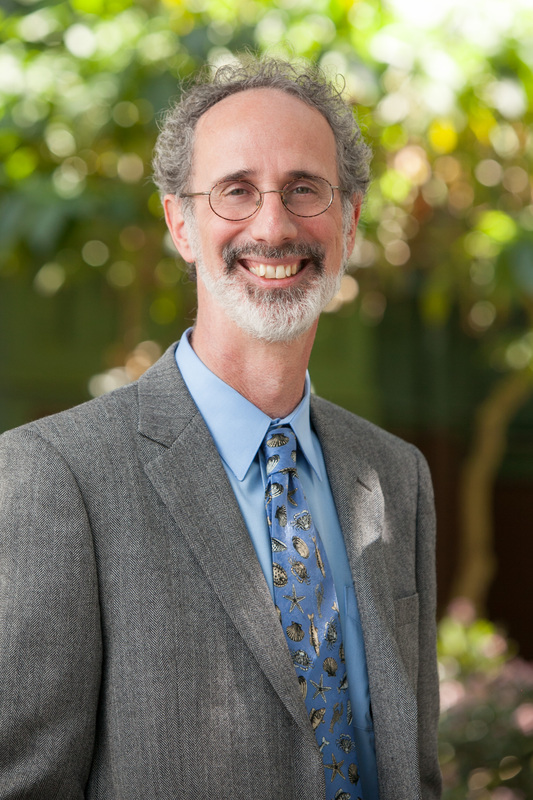 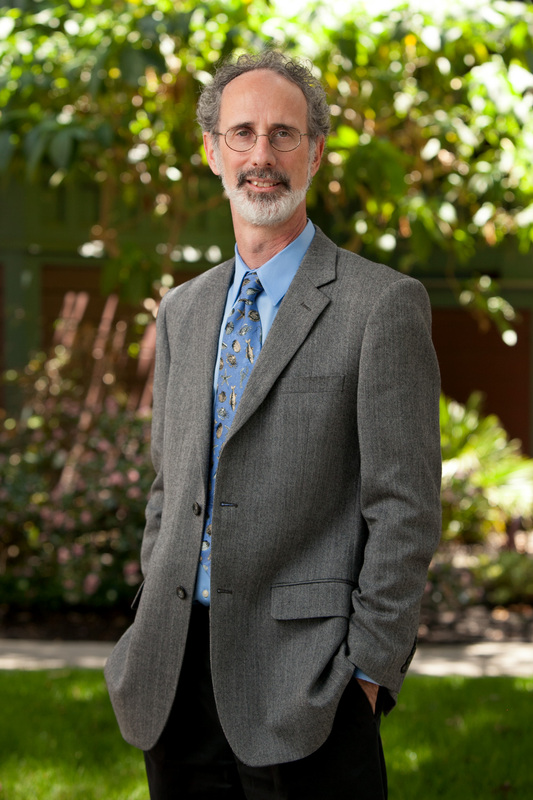 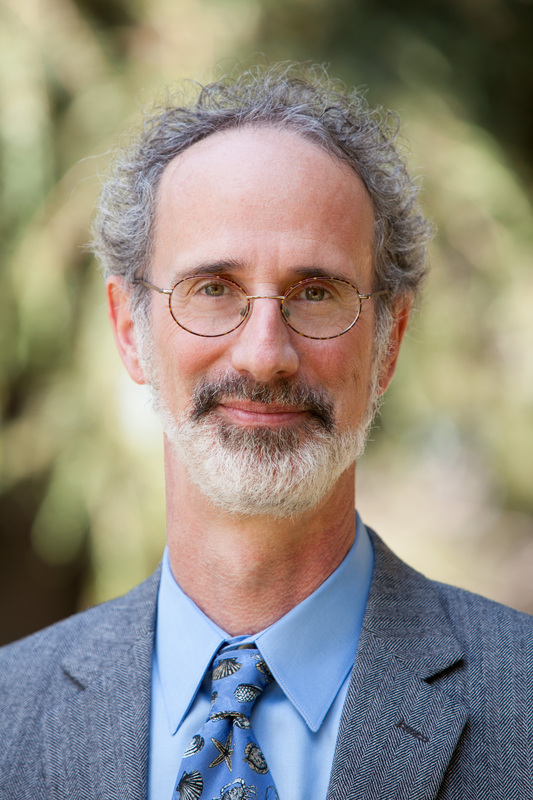 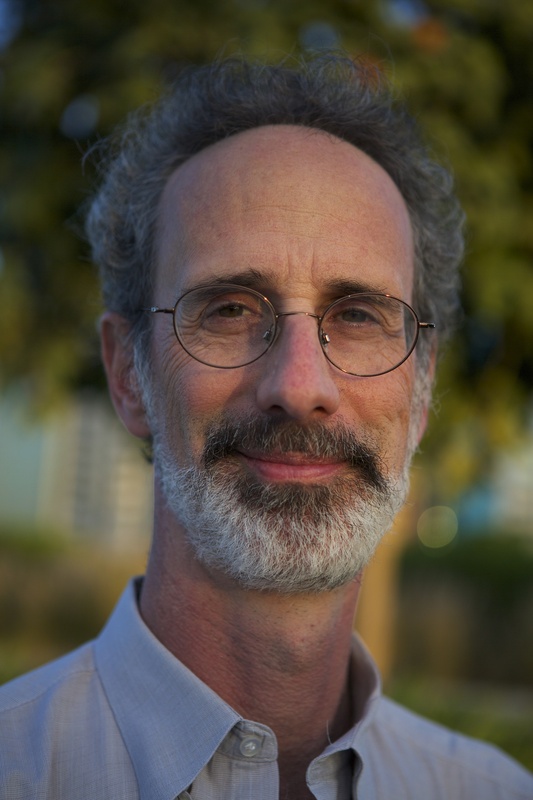 Dr. Peter H. Gleick, president emeritus and co-founder Pacific Institute. 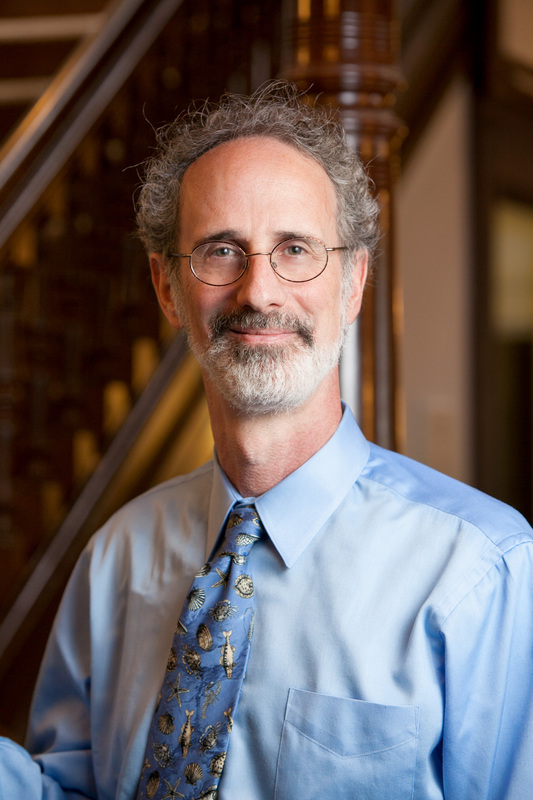 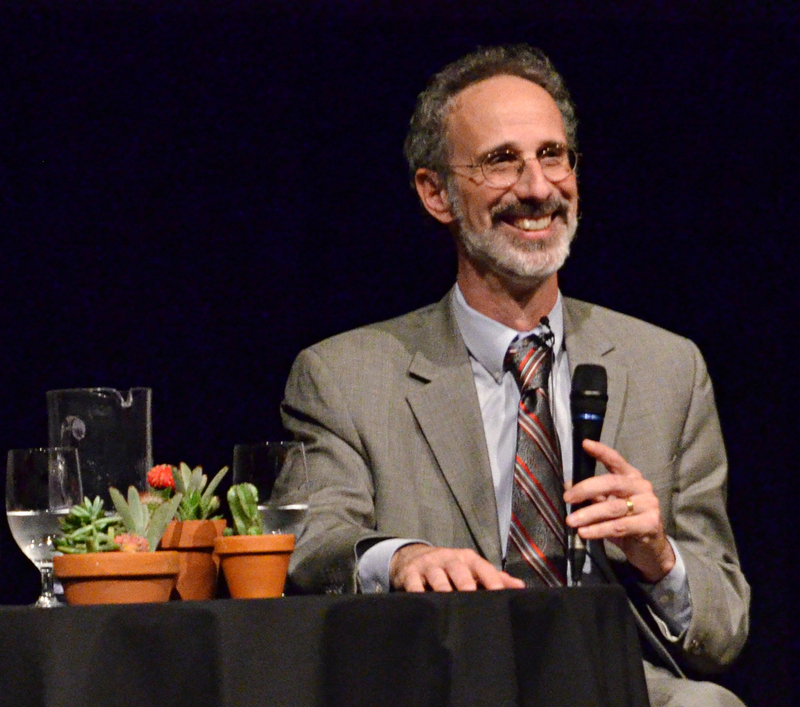 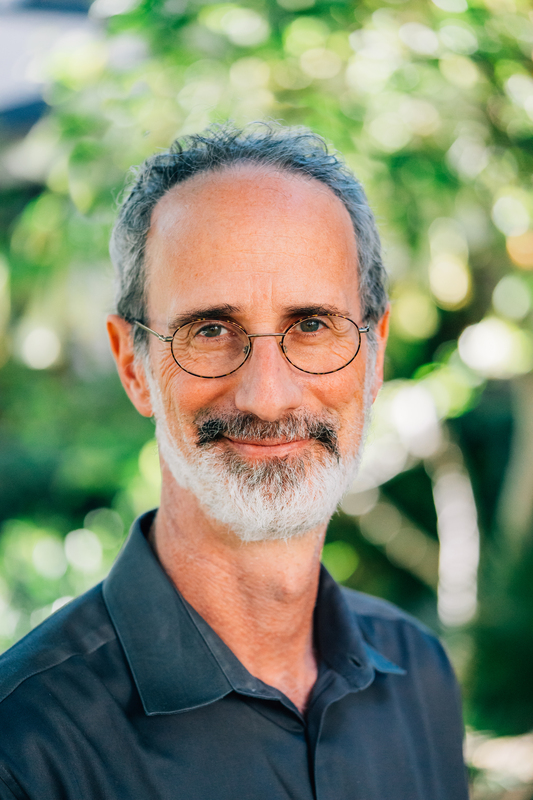 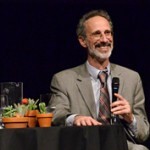 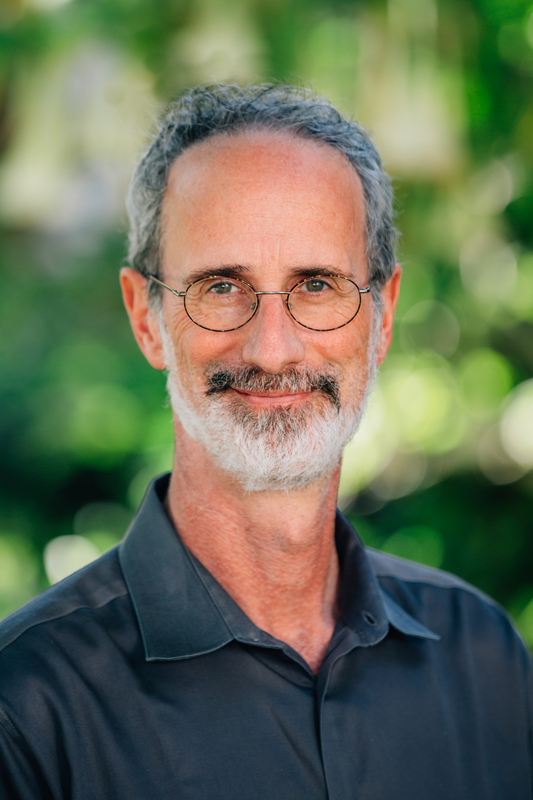 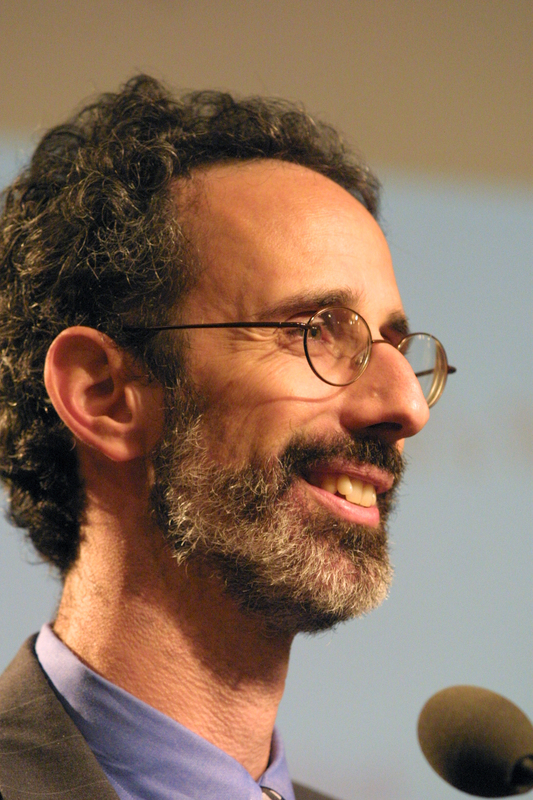 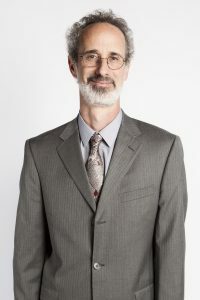 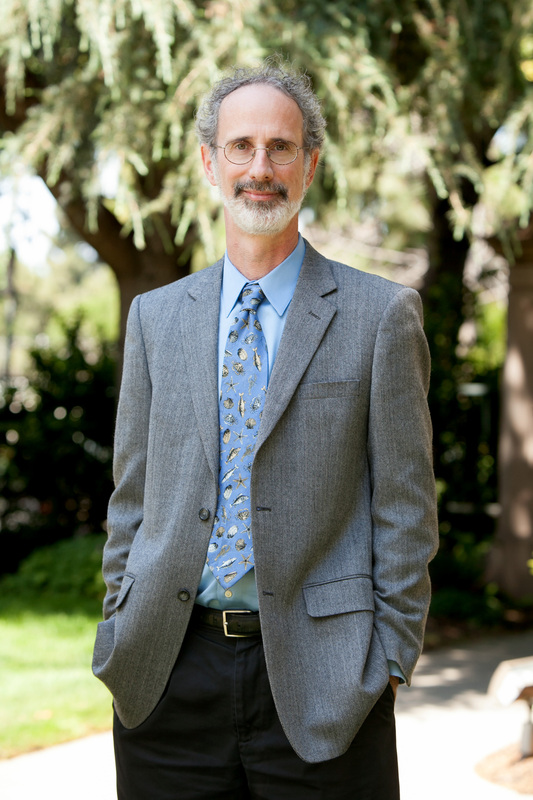 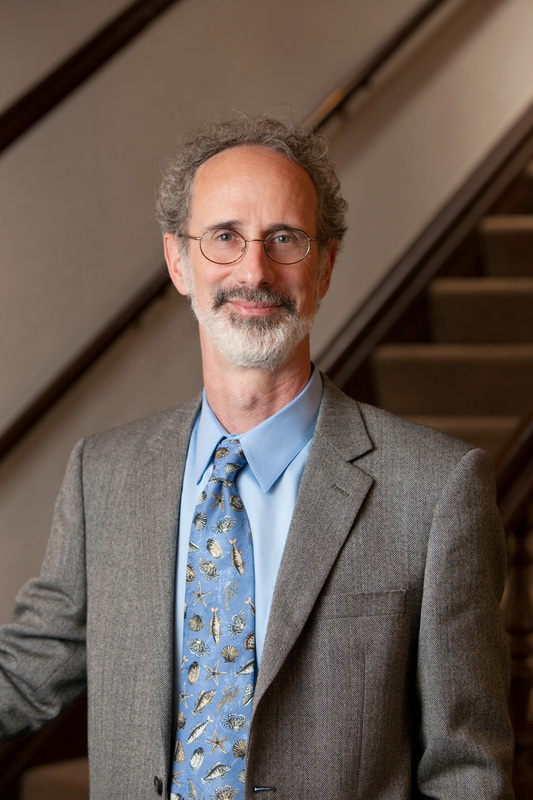 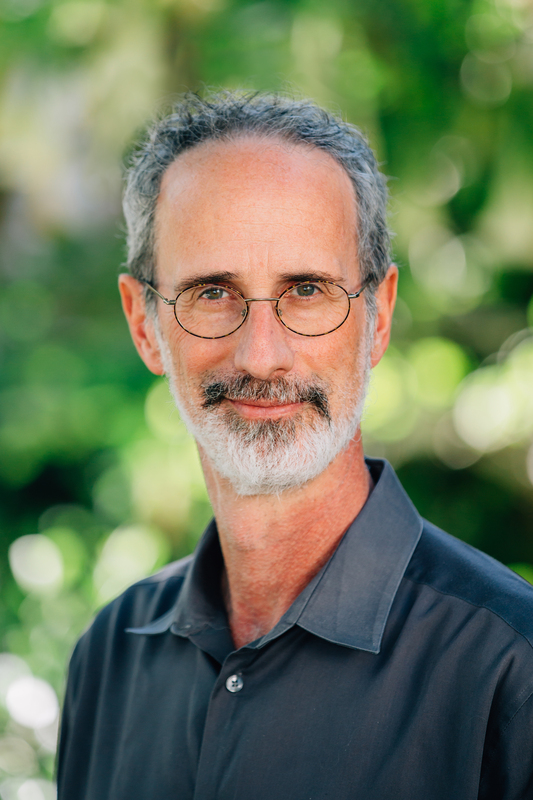 Peter H. Gleick, president emeritus and co-founder, Pacific Institute. 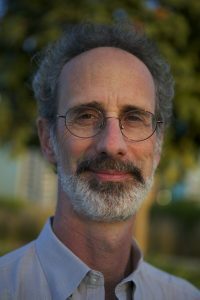 Photo by Wendy Gregory, 2015. Peter H. Gleick, president emeritus and co-founder of the Pacific Institute, addresses the Nobel Conference at Gustavus Adolphus College, 2009. 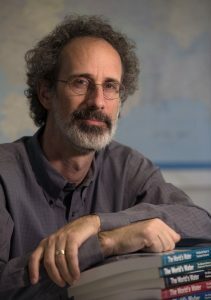 Photo credit: Tom Roster.